Mother monster def knows how to keep her 'lil monsters fed! We expect nothing less from the fashion icon herself! Lady Gaga's fixation with pink in the Joanne era is easy to love, even though I'm a Born This Way stan myself. The art on this graphic tee is gorgeous! Gaga should totally have a full-sized print displayed in her apartment, IMO. 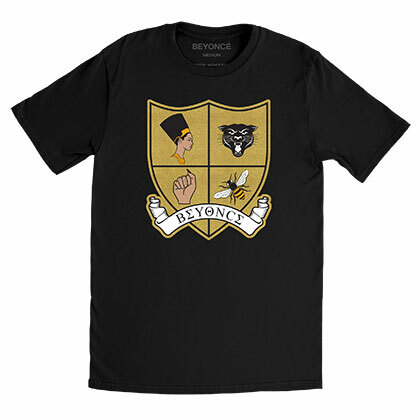 Queen Bey takes influences from her hometown, Houston, and incorporates these into her fan merch. This is a great way to remind her fans that her personal touch is always present in every design. 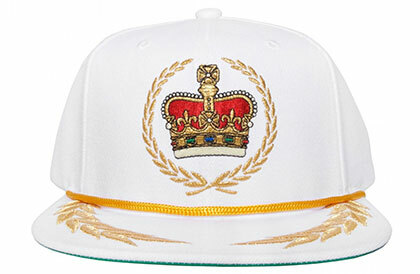 Beyoncé loves introducing elements of royalty into her designs as well, and who can blame her? She ain't Queen Bey for nothing! Ever since she proved that she could walk on any impossible surface in heels, I've taken it upon myself to trust her with anything related to fashion. You're probably already familiar with Fenty Beauty; be rest assured that Rihanna knows her stuff with apparel, too! The icing on RiRi's style cake was definitely the honor of being the first woman to win Shoe Of The Year on Footwear News, with the iconic FENTY Puma Creepers. Believe me when I say that the line to Bruno's merch booth at his Manila concert was just as crazy as the ticket line for the actual concert! This guy knows throwback style like the palm of his hand. No wonder pretty much everyone wanted this hat! 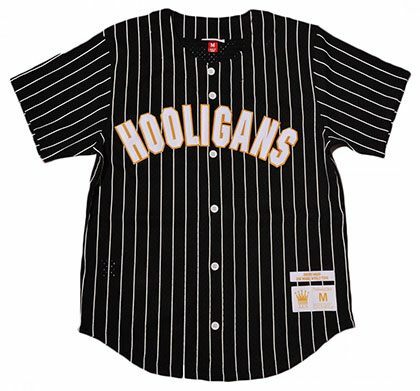 LBR, when he turned up on stage in this jersey, everybody practically ~*swooned*~. If there's one thing we know about Ari, it's that her fan merch is too cute for words! 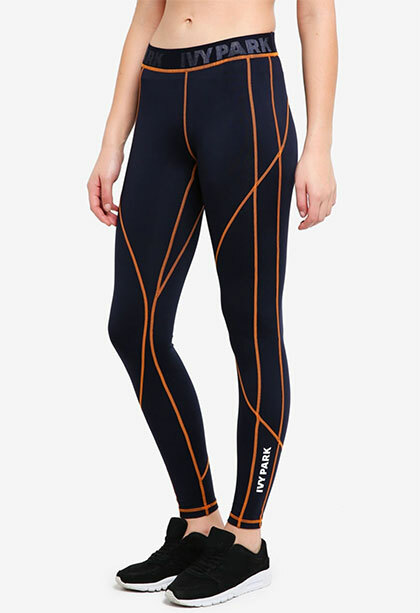 I mean, with a fashionable Reebok deal, of course she knows what she's doing. 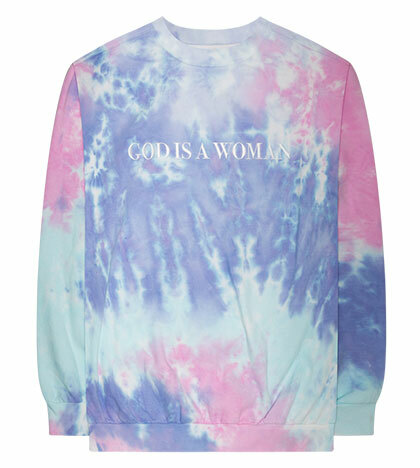 This tie-dye crewneck, though? God is a woman, indeed. 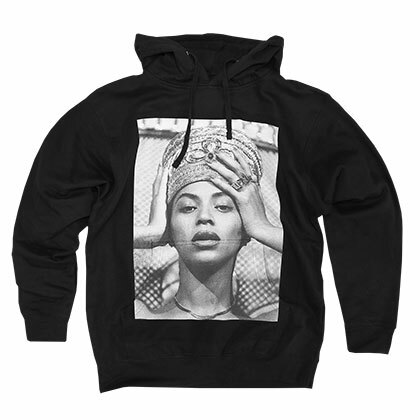 And this sweetener sweatshirt too! Can the album come faster, please and tyvm? Last but not the least, we have the stylish legends themselves, BTS. What truly sets them apart from other artists' fan merch are definitely their accessories! These pins and charm bracelets are too cute for words! Would splurge on these phone cases, instantly.